Florence Cathedral is part of a UNESCO World Heritage Site covering the historic city centre of Florence. 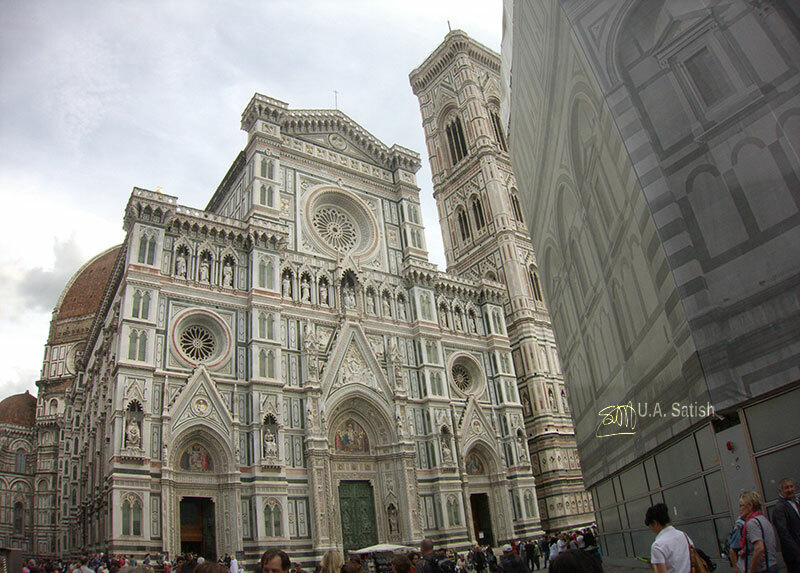 It is dedicated to Santa Maria del Fiore The locals call it the Duomo. 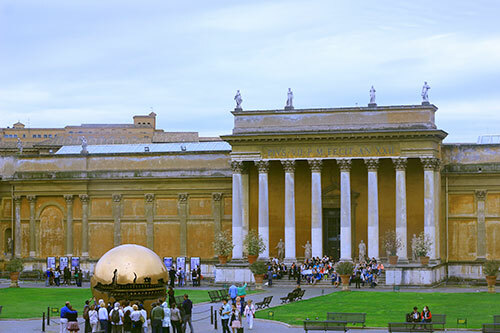 I had pre-booked our admission tickets to Vatican Museums a month in advance. Full-price tickets cost Euro 16.00 each. A reservation fee is payable for online tickets at Euro 4.00 each. It is not clear why a reservation fee is levied on online tickets. When we reached the museum at 9:15 am, we saw people lined up to buy tickets. The queues stretched for kilometres We were able to bypass the long queues and enter the museum without any delay. There were paintings, sculptures and wall paintings to be seen. We did a lot of walking within the museum. Crowds thronged the exhibition rooms. We had procured an audio guide (Euro 7.00) and it was useful. Photography is permitted inside the exhibition rooms without the use of flash. However no photos or videos are allowed once you are inside Sistine Chapel. 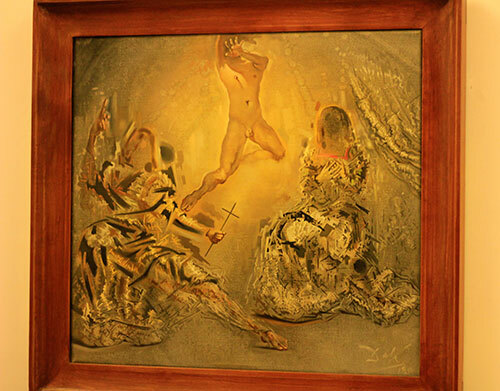 The chapel houses some of the greatest art in the world. Souvenir photos can be bought from the gift shop.